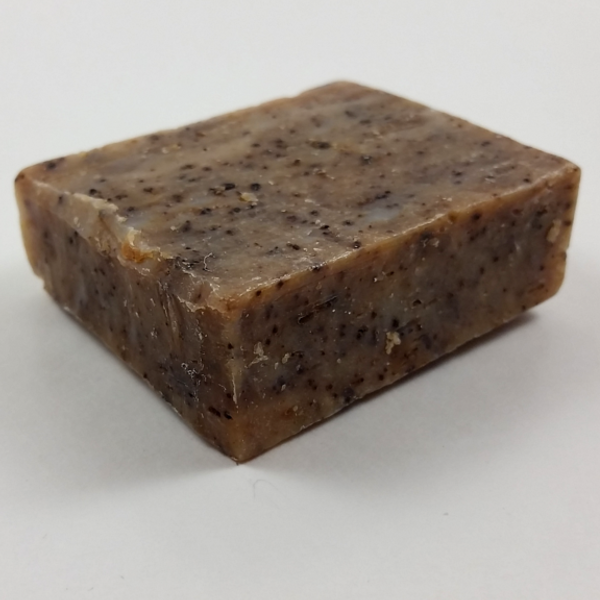 An exfoliating hand soap crafted with freshly brewed coffee. 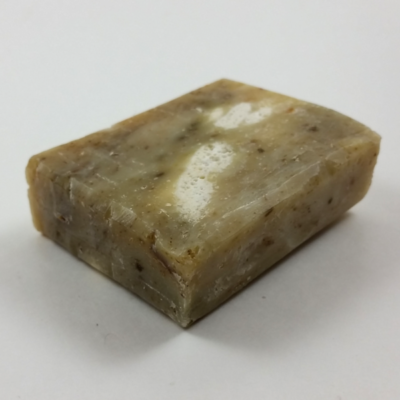 An exfoliating hand soap to help remove lingering odors like onion and fish. 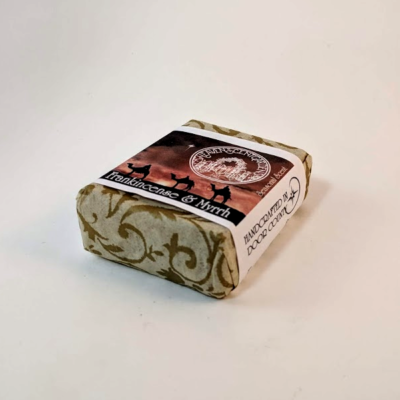 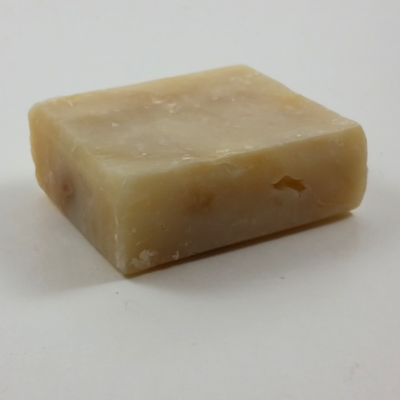 Crafted with freshly brewed coffee and exfoliating ground coffee, this bar makes a great foot soap too.